Minister Kiwanda (white shirt) and Anne Mungoma (2nd L) during the media launch of Miss Curvy Uganda last week. The Minister of State for Tourism, Godfrey Kiwanda Suubi has been taken to court to compel him to make an apology as well as halt the first ever Miss Curvy pageant. 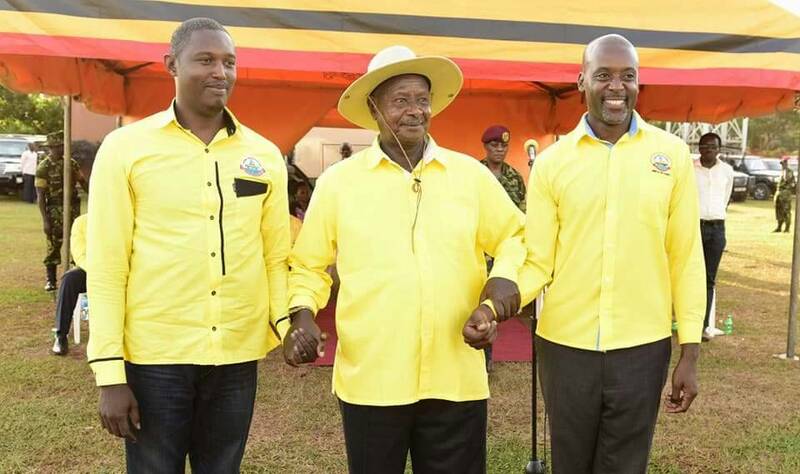 It is alleged that on February 5 this year, the Minister while launching the Miss Curvy pageant at Mestil Hotel in Kampala noted among others that curvy women would be used to promote Uganda’s tourism. 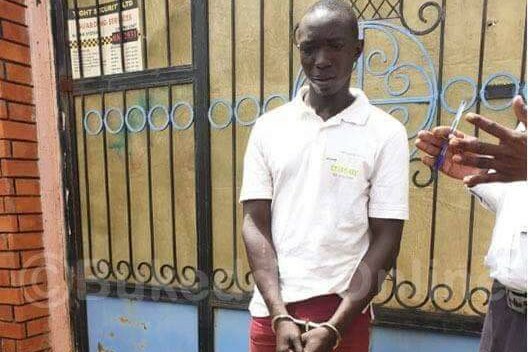 This has since caused uproar from some sections of the public especially the civil society organizations accusing Kiwanda of dehumanizing women. 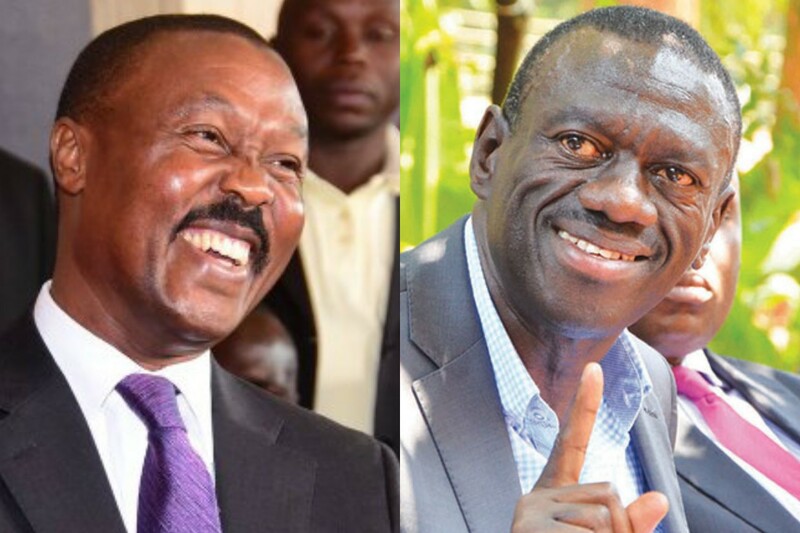 This has prompted a one Gideon Tugume to file a public interest civil suit No.78 of 2019 filed under Articles 50(1) and (2) of the Constitution of Uganda, before the Chief Magistrate Court in Mengo. 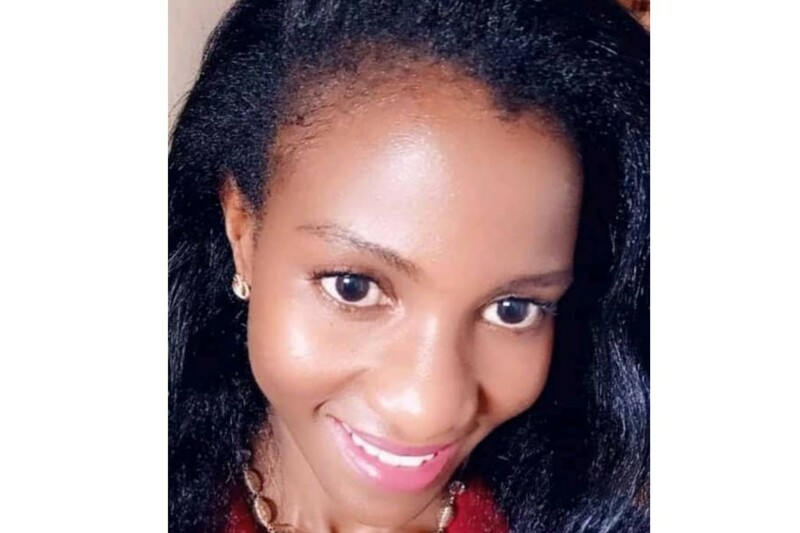 Tugume seeks that Court issues an order directing the defendants (Kiwanda and the Miss Curvy organizer, Anne Mungoma) not to hold the intended Miss Curvy pageant anywhere in Uganda. 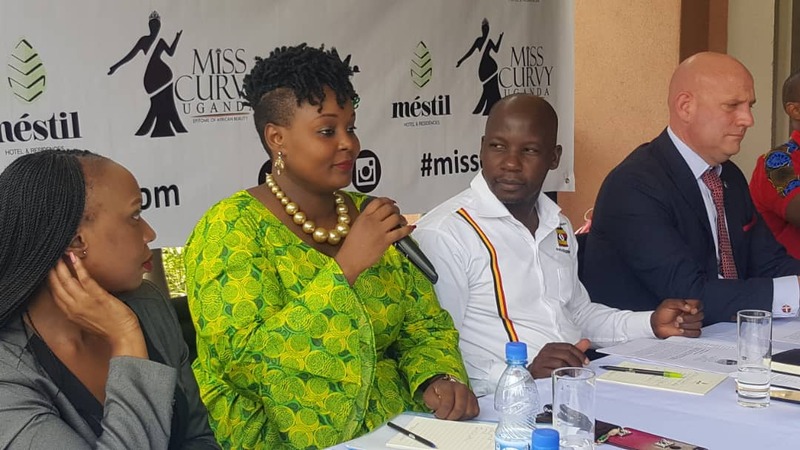 “For a declaration that the Miss Curvy event is discriminative, degrading and shameful to our culture and heritage as a nation,” Tugume noted. He has also requested Court to order for an apology by Kiwanda to the nation through the media. Tugume has in the same suit dragged Ms Anne Mungoma and Miss Curvy Uganda to court saying there is no law nor guidelines under which such a competition between curvy women can be held. Minister Kiwanda has however clarified that Miss Curvy is not about attracting tourists but rather to appreciate beauty of the Ugandan women. The Minister made the clarification on Wednesday in a statement presented to Parliament. Kiwanda said that the Miss Curvy pageant is not meant to present women as objects of tourism attraction adding that just like any other pageant, Miss Curvy is meant to appreciate Uganda’s beauty. 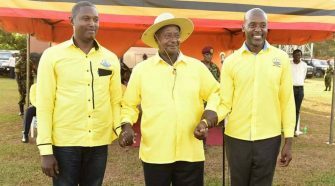 Kiwanda noted on Wednesday that it is unfortunate that the press misquoted him as having said, “We have naturally endowed nice looking women that are amazing to look at. Why don’t we use these people as a strategy to promote our tourism industry”. The Minister told Parliament that organising beauty pageants is not a new activity in Uganda giving examples of Miss Tourism, Miss Uganda, Miss Earth, Regional Cluster Pageants, Social clubs, universities, body builders/Mr Kampala to mention but a few. 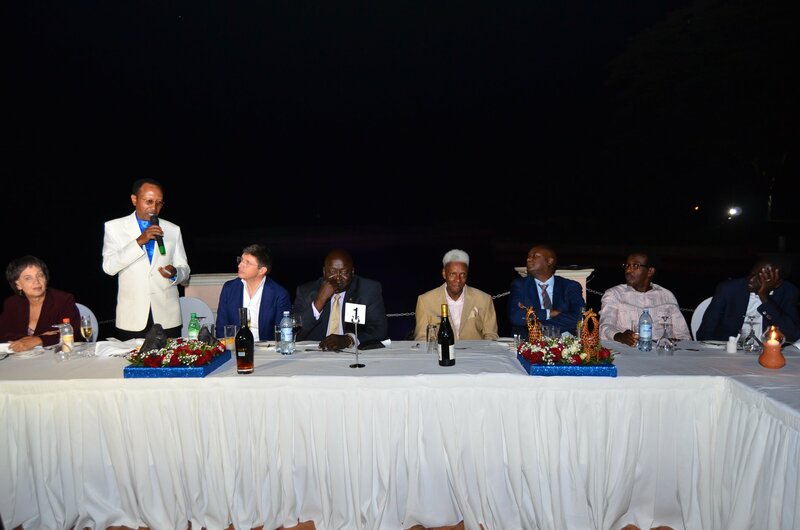 Kiwanda also noted that his participation at the launch of Miss Curvy should not at all be misinterpreted since his focus was more to support a ‘beauty standard’ that is more in line with the native cultural preferences and not using “curvy women” to attract tourists.